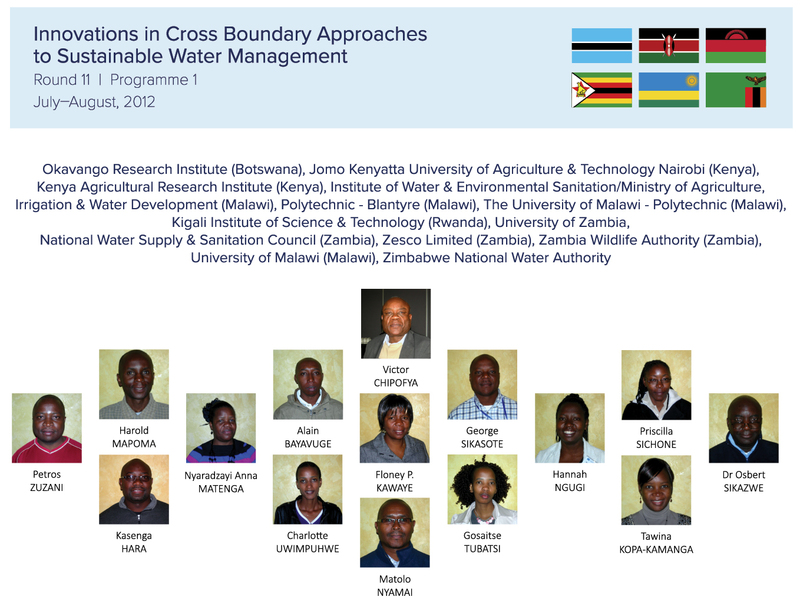 The PDP was designed to contribute to meeting the long-term developmental needs of the Zambezi and Nile basins, their coordinating bodies, relevant networks and the participating countries themselves and, in particular, to supporting water management enhancement through innovation in cross-boundary approaches. 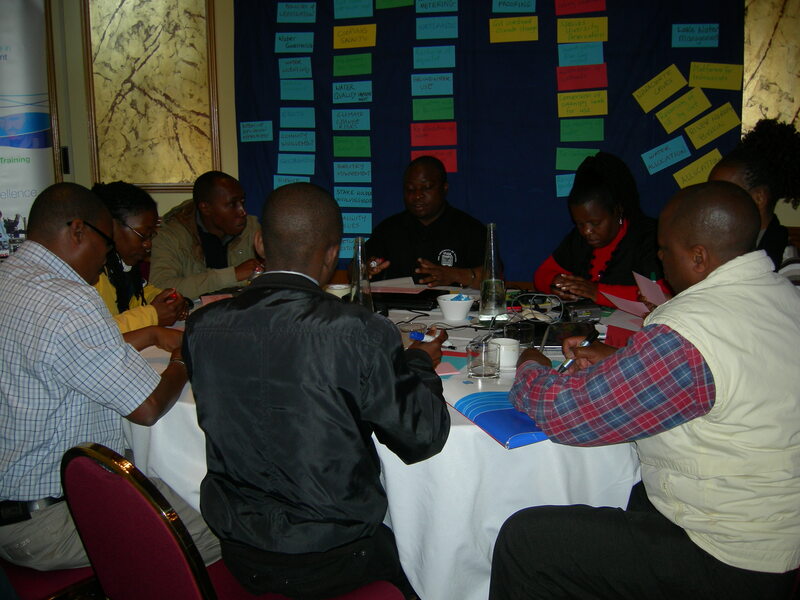 Its aim was to contribute to overall ZAMCOM and NBI goals and their strategic plans, and to those of the individual participating countries and institutions, including the bi-national ZRA as well as the regional networks WaterNet and GWP. 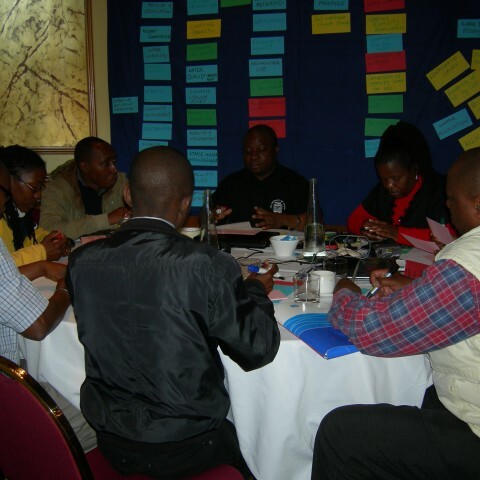 Through collaborative capacity building and active development work in Australia on cross-boundary problem solving, these objectives were met to a very high level, as far as is possible in a short programme of this nature. 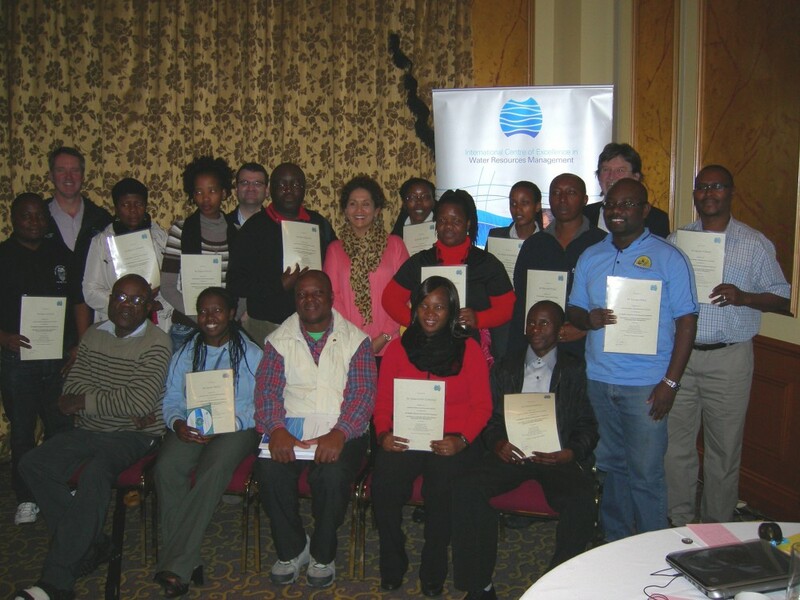 Over time, progressive capacity strengthening will help ensure effective and sustainable development of water and environmental resources in these two basins. 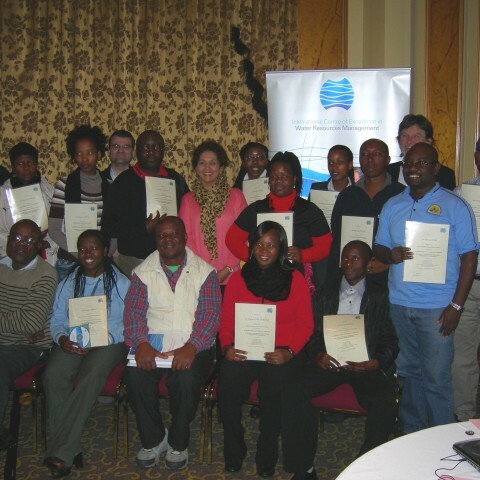 At the same time, the programme will make an informal contribution to the resources and insights available to the WaterNet Master programme in Water Resources Management for Southern and East Africa through awareness raising and through building collaborative capacity through integrated water management skills and understandings.